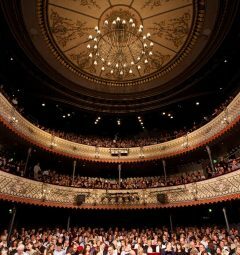 During the last year The Old Vic has connected with over 1,000 artists by giving 3,000 hours of free rehearsal space at The Old Vic Workrooms. We are now looking for three exciting projects headed to the worlds largest arts festival; Edinburgh Festival Fringe, offering them 100% subsidised rehearsal space and development support in the lead up to the 2017 festival. We are inviting developing artists and companies to apply for up to four weeks of rehearsal or workshop space between June – August 2017, fully subsidised by The Old Vic. In order to submit your application please click here and complete the following survey in full. Applications are now closed. We will aim to inform successful applicants by Monday 10 April. If successful, we will allocate you selected dates in one of our rehearsal spaces at The Old Vic Workrooms in Bermondsey. 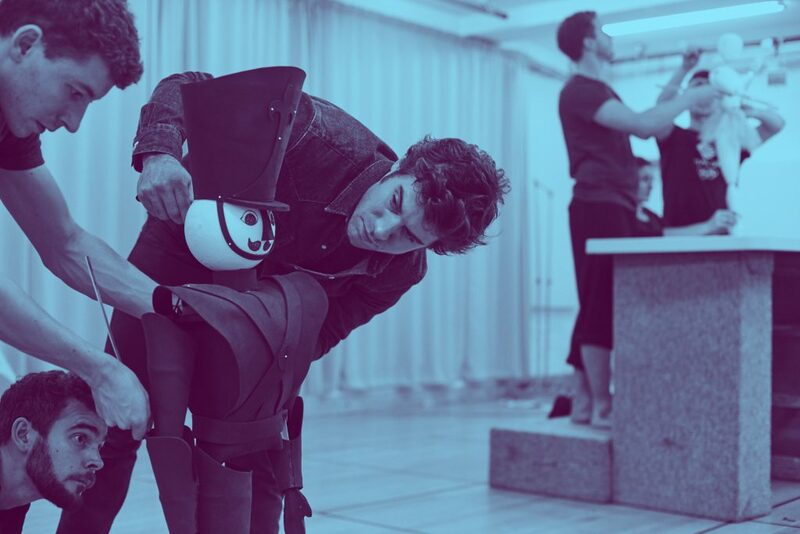 The time and space will be yours to do with as you see fit and a member of The Old Vic team will be available to offer feedback and advice on future development. In addition, The Old Vic will provide a photographer to capture your rehearsal process, making your journey to the Fringe unforgettable. For the third wave of The Lab we want to support three companies, theatre makers, or artists with a full rehearsal period at The Workrooms in the lead up to the Edinburgh Festival. Whether you have made your first couple of shows but want to take a step up with your work, or it’s your first time at the festival – we want to hear from you. Please note we are not looking for work to programme at The Old Vic, but would like to support the development of projects on their journey to the Edinburgh Festival. We are looking for a mixture of projects with a variety of requirements, so please try to be accurate about how much time and space you need. As with each role at The Old Vic, we welcome applicants from diverse backgrounds. 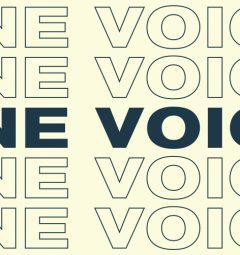 I feel more so than ever that The Old Vic is an extremely supportive organisation that is ready to offer time and resources to emerging artists. The DOyly Carte Charitable Trust, The Nol Coward Foundation and The Stanley Picker Trust.